The past 2 months have been filled with taking care of lots of little things, like after 2 years of not detailing my 4 Runner, getting it done. Looks almost like it did when I bought it, and ‘Partners in Grime’ saved the paint job! Russel got a canopy and a rack installed on his Tundra and now can haul his Aikido mats without wrapping in a tarp, keep things secure in the back and haul lumber or his canoe.. maybe we will actually get to Ruth Lake this year for some fishing for him and swimming for me. I have been going into town way more often than is normal, mainly to sit with and help out my friend Helen, who is in constant pain and confused much of the time. At this point she is getting almost 24/7 paid support and volunteers to help with taking care of her, but the time to move her into assisted living is drawing close. It pains me to see this happen to her. She is / was such an independent person and really wanted to be able to spend her last years in her sweet home. The garden is doing great, although the last few days we had rain, yes you heard me, RAIN at the end of June! The area is close to drought so this is good, but the lettuce is having a hard time standing up! We are still having a good crop of sugar snap peas, lettuce and beets (so so sweet), summer squash is coming on strong. I have been making Pesto from my basil and freezing it up as I always do. 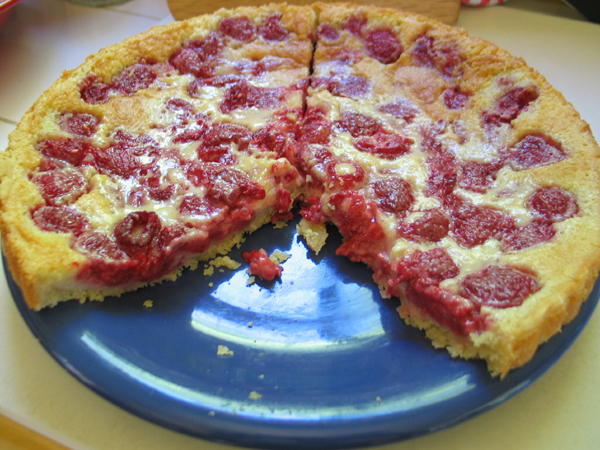 We bought organic raspberries that ended up in a new tart recipe with a cream fraiche filling. And I did 8oz jars of organic blueberry jam, 22 jars in fact. I am contemplating buying a pressure canner, Russel has wanted one for awhile, but I am a bit ‘afraid’ of them. And we don’t grow enough of the crops to pressure can, and buying them at our Farmers Market is cost prohibited … so?? We will see. I would love to put up fresh beets (no pickling) and garnet yams (in the fall when you can get them for good price). I am sure once the pressure canner is here, I will find all kinds of things to can up.. like maybe batches of my great chili and pototo leek soup. Our freezer is tiny, so can’t stock up that way. We just had a heatwave week, very hot here and hotter in town. Fried up a lot of the flowers in the garden, time to start pulling them and find something for color that needs little to no water. 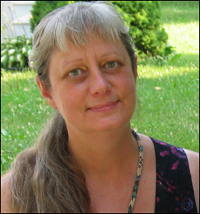 Water may be an issue here and is an issue for the community at large. I am feeling great! So glad that the gall bladder removal was the ticket to being able to eat without fear! Potlucks — no problem. 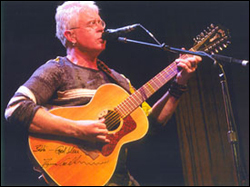 I am also anxiously awaiting a Bruce Cockburn show in July in Santa Cruz.. it has been 25 years since I been to Santa Cruz, and way too long since I had a Bruce fix.